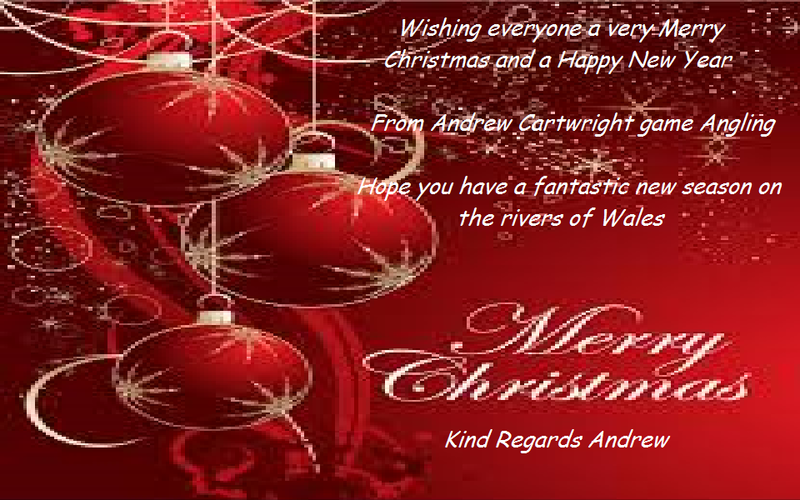 This entry was posted on Wednesday, December 17th, 2014 at 9:11 am	and tagged with Andrew Cartwright, Christmas, Christmas fishing pressents, fly fishing in wales, Xmas, Xmas fly fishing and posted in Fly Tying, Guided Fly Fishing, Patterns, Pleasure Fishing, Something Different, Tackle Reviews. You can follow any responses to this entry through the RSS 2.0 feed. « Not A Good Sight ! !